Home News News: NORTHERN LIGHT ORCHESTRA RELEASE FULL TRACK VIDEO FOR SINGLE “THE NIGHT BEFORE CHRISTMAS” FEATURING VOCALS BY MARK SLAUGHTER. NEW ALBUM STAR OF THE EAST AVAILABLE VIA EMP LABEL GROUP ON DIGITAL OUTLETS, SELECT RETAIL TODAY 12/8. 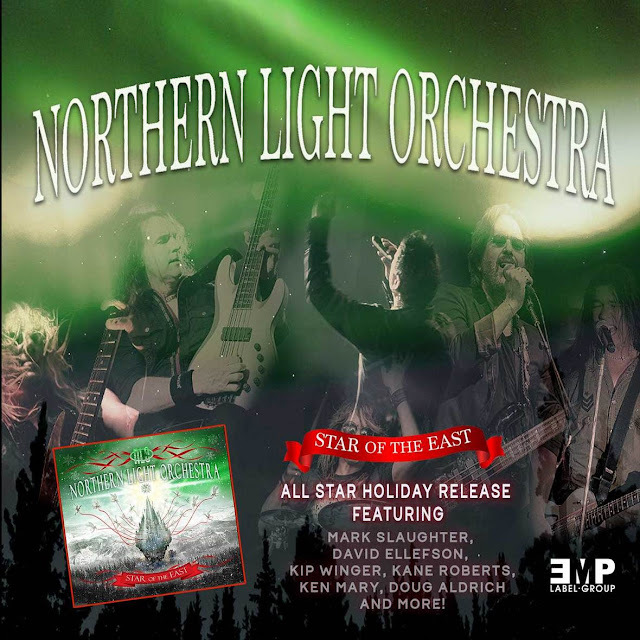 News: NORTHERN LIGHT ORCHESTRA RELEASE FULL TRACK VIDEO FOR SINGLE “THE NIGHT BEFORE CHRISTMAS” FEATURING VOCALS BY MARK SLAUGHTER. NEW ALBUM STAR OF THE EAST AVAILABLE VIA EMP LABEL GROUP ON DIGITAL OUTLETS, SELECT RETAIL TODAY 12/8. Holiday themed Rock supergroup NORTHERN LIGHT ORCHESTRA has released the full track audio, with a video by Melody Myers, for the single “THE NIGHT BEFORE CHRISTMAS” from their new album STAR OF THE EAST,available now on digital outlets, and select retail Friday, 12/8 via EMP LABEL GROUP. "THE NIGHT BEFORE CHRISTMAS" features Mark Slaughter (vocals), Chuck Wright (Bass – Quiet Riot), Doug Aldrich (Lead Guitar – Whitesnake, Dio), Ken Mary (Drums – House of Lords, Alice Cooper) Steve Conley (Rhythm Guitar – Flotsam and Jetsam) and additional vocals by Laura Walsh. STAR OF THE EAST, the fourth full length release from NLO, features an all-star cast featuring Mark Slaughter, Bruce Kulick (Kiss, Grand Funk Railroad), John Elefante (Kansas), David Ellefson (Megadeth), Chuck Wright (Quiet Riot), Doug Aldrich (Whitesnake, Dio, House of Lords), Kane Roberts (Alice Cooper), Kip Winger, Bill Leverty (Firehouse), Robin McAuley (MSG), Tony Franklin (The Firm, Jimmy Page, Blue Murder), Kendall Bechtel, Ken Mary (House of Lords, Alice Cooper), Steve Conley (Flotsam and Jetsam), and introducing Anna Hiltbrand and Laura Walsh! 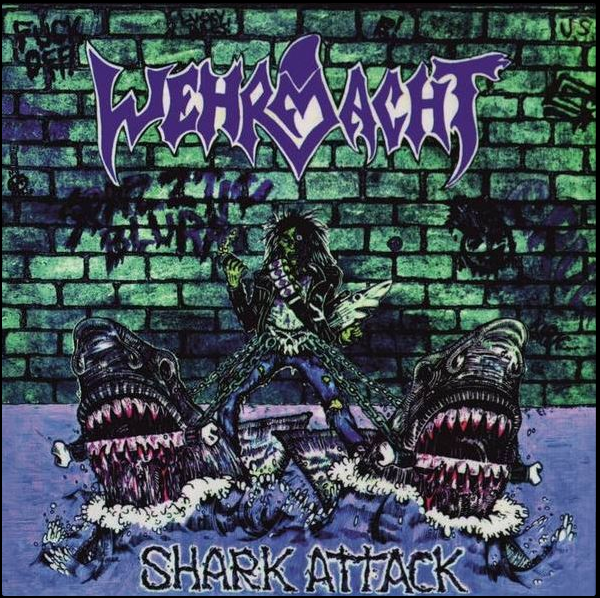 The album features new cover art from Mister-Sam Shearon (Rob Zombie, Clive Barker, Iron Maiden). Vocalists and musicians in the Northern Light Orchestra have included current and former members of bands such as Slaughter, Sly and the Family Stone, Alice Cooper, Survivor, Steely Dan, Firehouse, Megadeth, Sister Sledge, Quiet Riot, Vanilla Fudge, Winger, Guns N' Roses, Grand Funk Railroad, Kiss, The Beach Boys, House of Lords, Kansas, and Whitesnake. 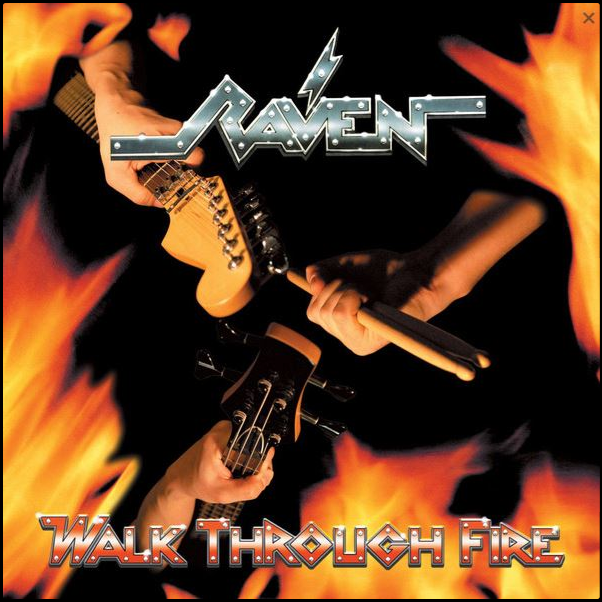 The artists who have performed with Northern Light Orchestrahave collectively sold over 200 million albums worldwide. In 2009, the orchestra performed in a one-hour live concert featuring many of the performers from the Spirit of Christmas album. The one-hour Christmas special was aired on broadcast and satellite television including JCTV, Cornerstone TV, Daystar Network, TCT, NRB Network, and many PBSaffiliates.